I am continuing my handwork on my PIES. And I have to say that I am enjoying making them more now that I have a system that works for me. I watched lots of different videos and finally combined all the different methods to find one that works for ME. I am happy. It is S L O W going of course, but that doesn’t matter, it gives me something to do at night while watching TV. I also decided to start another hand sewing project: Green Tea and Sweet Beans by Jen Kingwell. I fell in love with this quilt the minute I saw it. Imagine my surprise and dismay when I got the pattern and everything is done with templates and by hand! No sirree! I am going to do as much of this by machine and without templates as possible, but hexies have to be done by hand! This will be one of those projects that will take me years to complete…..not because it is so time-consuming, but because I get distracted by other projects…..like this one: Remember when I started this row by row quilt? No? Well, it was quite a while ago….I rediscovered it the other day and decided I needed to work some more on it because it is adorable! I already have 5 rows done, and three of those are even quilted already! So it really won’t take that long to finish up….will it? Anyway, I decided I needed some “filler rows” so am making some sweet little 9-patch blocks. I love the small size of these and think they will look really great in between my other rows! Stay tuned for updates on this one and do feel free to question me about any progress~ that should keep me motivated~ Ha! Other than that I have been working on finishing my sweet little Gingerbread Man quilt…. I am just adding some simple borders and then it will be practically finished thanks to quilt as you go methods! If you have never tried QAYG, you really, really should! I promise you are going to LOVE it! While making myself work on my Gingerbread quilt, I OF COURSE got distracted by a new project ( I never thought I was ADD, but am beginning to suspect I have a HUGE case of it!) We have this cute little snowman hanging on our front door and he inspired me to make a pillow. ( I was going to do a quilt, but honestly we are pretty overrun by small quilts!). I love him /her/it…maybe a quilt done with a whole bunch of these in different colored hats would be cute…..oh man, here I go again! SOMEBODY STOP ME! PLEASE! 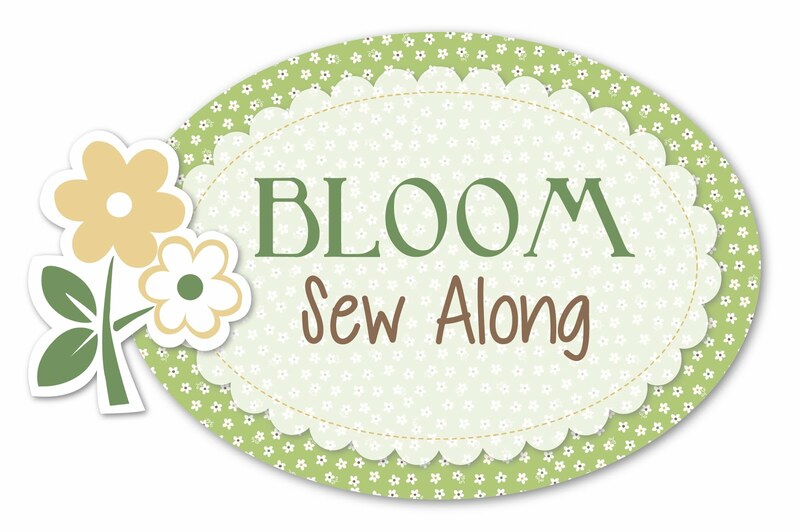 So cute and little, it will be a quick one to sew up in whatever color scheme suits your fancy! To enter to win this ( and maybe some other little goodies), just leave a comment telling me how you think I should celebrate my birthday. I will pick the answer that tickles my funny bone the most. Entries are due BEFORE my next blog post ( so in about a week). Good luck and have fun and happy creating! < Previous In the meadow…. You have such cute, fun projects going. I need to do some stitching today myself If I can make myself get off this computer. That is tough to do sometimes! I think you should let your loving hubby bring you a nice warm cup of tea to start the day, and then you should join the family for a nice breakfast of croissants with cheese and jam. Love you! I like your thinking, Deb! And I can’t wait to see your projects! Girls weekend…but you set the rules! Everyone needs to read YOUR fav book and have an intense book club discussion, or all get gussied up for fancy dinners at night, or maybe no makeup allowed all weekend and only yoga pants and tees the entire time, and order in for every meal, or have game night with your fav childhood games. Whatever you do, I hope it’s a fantastic birthday! Looks like you’ve been a busy bee too! I’m trying to wrap up some things from last year so I feel a little better about starting something new. It’s kinda working! 😅 As for your milestone birthday, did you know there’s a Quiltcon in Savanah, GA this year? Don’t know how close that is to you but maybe it’s an option! Love the squishy snowman! Good luck finishing those projects Kristie! And I like the idea of quiltcon, but Georgia is a little too far! For your birthday I think you should have a full day of pampering to include manicure, pedicure, massage and a new hairdo. Throw a special lunch in there. Do this with a best friend. Maybe get hubby to do what mine did, he took me shopping at the quilt store then out to a nice lunch. I got to pick out fat quarters no backing for a quilt, plus a few cute notions. I came home feeling like a princess. Maybe a tiara to wear? Oops, should say …and backing for a quilt. You have been doing quite a bit of stitching. I too have an All in a Row quilt in process. I have been thinking about getting it out and adding some rows, I like the idea of the nine patch for divider rows. Thanks for your inspiration. I would love to see your work in progress, Sherry! Celebrate by having a sleepover with your girlfriends. Order in takeaway and drink some wine or cocktails. Go on a quilt shop tour of your local area. Buy lots of fabric and start a new project!! Get your friends to all sew a block for your new quilt. Heaven!! Have a fantastic birthday. I look forward to your posts! Have a “jammie” day where you stay in your pajamas all day, take some time for yourself, and share your favorite meal with your family! A real lazy day…sounds pretty nice! I have a feeling that it’s the big “50” for you! Spend $50 on something you’ve been wanting, but felt it was too frivolous. Take $50 and go out to dinner with your hubby. ENJOY every single minute of it! Yes, you are right :). Your birthday should be “Your day”. This being sleep till you want to get up, a full day of shopping at favorite stores with that group of friends, laughing over lunch being silly teenagers again. At least for a while. Upon arriving home dinner fixed for you, clean up done (not by you, by the family) and an evening of your favorite family evening relaxing. Oh forgot from previous post…favorite stores include a day at Missouri Star Quilts. That would be an amazing day, for sure! The fact that you have so many projects going just shows how creative you are! I love your projects and I love your blog! After seeing your post on the Facebook group the other day about Green Tea and Sweet Beans I have been staring longingly at these quilts on pinterest and Instagram! I do have that pattern in a shopping cart now…so far I have managed to control myself from hitting the buy button! 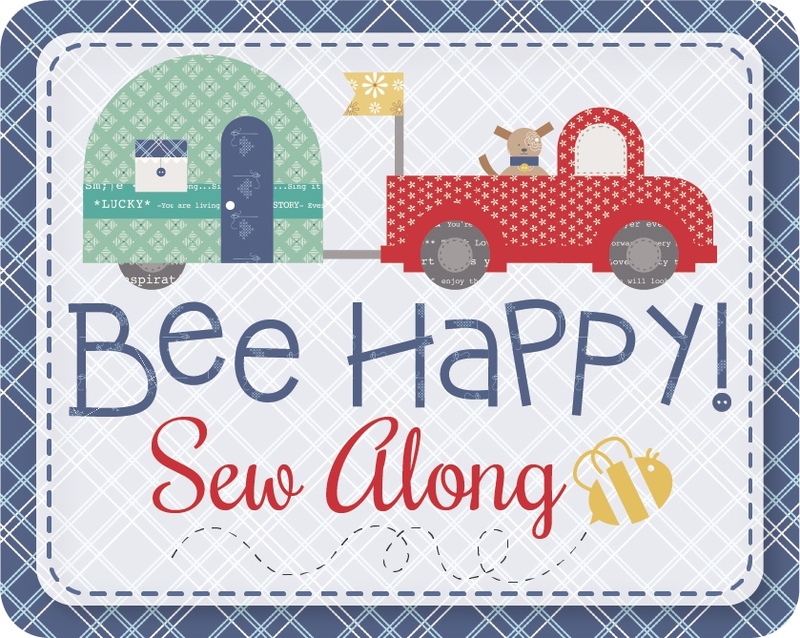 The Carrie Nelson pattern is really cute! Looks like a nice project that could be finished in a decent time! For your birthday…hmmm…I would recommend, making a whole day celebration of it! Start your morning with coffee and pastries…do a little fabric shopping online and blog reading for inspiration…then go to a nice lunch and do some quilt shop hopping and buy a treat for yourself at every shop! Then come home and spread out all of your birthday loot and share it so we can all oooh and ahhh over it! And I like your idea of celebrating! My birthday was this week too! Unfortunately I spent it caring for my 3 sick kids under 5 while Daddy was traveling. But he sent me roses and I squeezed in some piecing during naptimes. I’m thinking of asking for a birthday redo! Happy Birthday, Rose! I am sorry your birthday wasn’t the best though…I hope you do get a “re-do”!